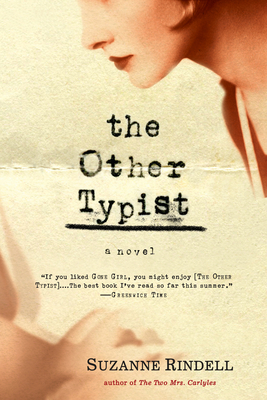 Suzanne Rindell is the author of The Other Typist and Three-Martini Lunch. She has published her short fiction and poetry in Conjunctions (online), Nimrod, storySouth, Crab Orchard Review, and Cream City Review. Rindell lives in New York City.